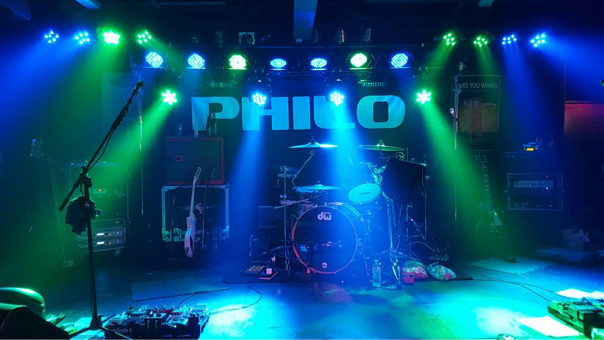 Hailing from many different parts of the U.S., members of PHILO came together in 2010 to form a High Energy Radio Rock/Pop Cover Band in Mobile, AL. PHILO plays songs from all of your favorite bands of the 70's, 80's and 90's as well as a great selection of current music. The band regularly plays the club circuit in the South AL region and is available for any type of venue or event. PHILO travels with a full P.A. and lighting system to accommodate any size venue from small to large rooms as well as outside events. Catch a PHILO show and you are guaranteed to have a great time! !